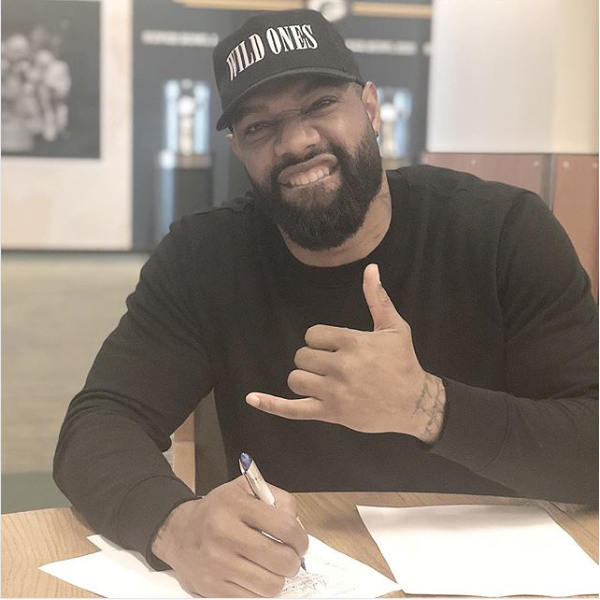 Marcedes Lewis is joining the Green Bay Packers after a lengthy run with the Jacksonville Jaguars. Lewis is the Jaguars’ all-time receptions leader among tight ends with 375 catches for 4,502 yards and 33 touchdowns in 12 seasons with the team. He is third on the team’s all-time receptions and receiving yardage list behind receivers Jimmy Smith and Keenan McCardell.